The Paris Charles De Gaulle Airport, commonly known as the Roissy Airport, happens to be one of the world's principal aviation centres. It also serves as France's largest airport. The aviation center is located 16 miles to the northeast of the capital city and also serves as the prinicipal hub catering to all Air France flights. 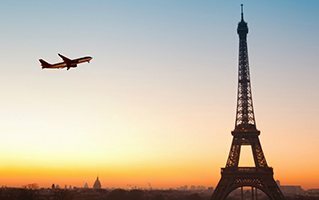 While you check out from Paris Charles de Gaulle Airport, avail car hire services in order to visit the nearby attractions. 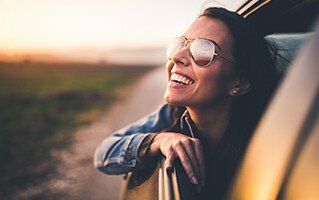 Rent your favourite car and get going! 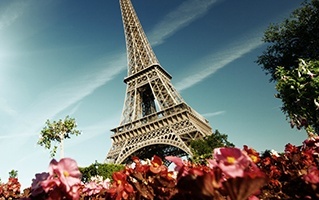 Visit notable attractions like the Eiffel Tower, the Champs Elysees. To rekindle your artistic chords, drive your way through to the Louvre and experience the marvels of French art and architecture. 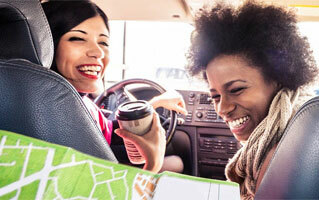 Car rental agencies allow you to save a lot on cash as they offer numerous discounts. Hertz provides the best quality services at extremely affordable rates to all its customers. It also provides special services like child seat, booster seat, personal property insurance etc. In addition, it also provides one way rentals. 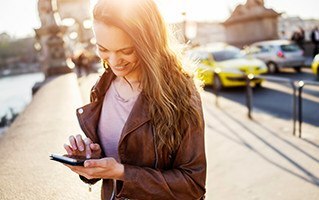 In order to book a Hertz vehicle, all you have to do is log on to the website and provide the details of your itinerary. 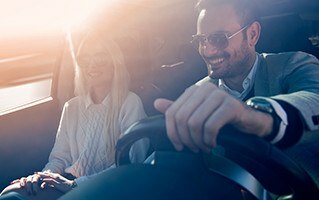 You can also book a vehicle of your choice from the airport; however an advance booking is always advised. Hertz offers the best in services and helps you peregrinate leisurely from one place to another.